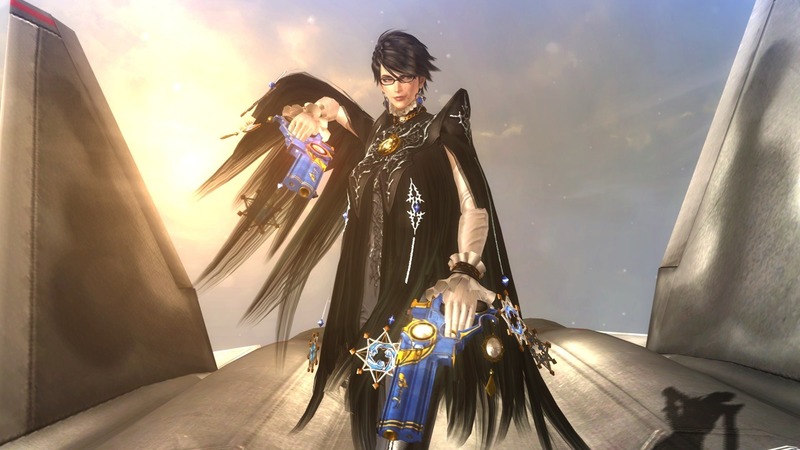 Interested in trying out Bayonetta 2 before its release in 2014? Well, New York Comic-Con is your chance! Nintendo will have a playable version of Bayonetta 2 on the show floor. NYCC runs from October 10-13 and will be held again in Jacob K. Javits Convention Center. 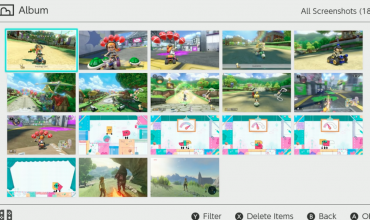 Attendees will be able to play demos of other hotly anticipated titles for Nintendo platforms such as Pokémon X & Y, Super Mario 3D World, and The Legend of Zelda: Wind Waker HD. Happy Angel slaying! Written by: Rakim Reid on October 2, 2013. Rakim Reid is many things -- a blogger, husband, student -- but video games have been in his life longer than any of them. He has written about the video game industry over the years in his spare time and has plans to expand into the e-book realm. He is a avid Nintendo fan and continues to play the company's latest games. You can find him curled up next to his 3DS in his downtime. Twisted Fusion – now LIVE on Kickstarter! What do you think Nintendo will reveal this Wednesday?